Moved so slow, I was ready to give up halfway through. I'm sure the director was trying to make some point about the government and America or some such thing (what with all the presidential speeches going on in the background) but I was so bored I didn't even try to make the connection. Brad Pitt is good in just about everything he's in, but not even he could save this one. I loved this movie. Seeing James Gandolfini and Brad Pitt together reminded me of True Romance. I bet there is a story there on how they were cast again. JG was fantastic. My gf said I'm just like him when I'm trying to order a drink. I thought the movie moved just fine. I'm not looking for constant action in every scene. Could have been the Drive of 2012 but lacks the punch and appropriate direction. This had the potential of being a very good crime flick with appropriate screenplay and direction. It suffers not only because of its sluggish pace and poor screenplay, it lacks character development for a cool character such as Jackie Cogan (Brad Pitt). It also doesn't utilize the talents of Gandolfini and Liotta, who have been in very effective in a myriad of Mafia/Mob related films. it reduces them to mere mortal back-up supporting casts. 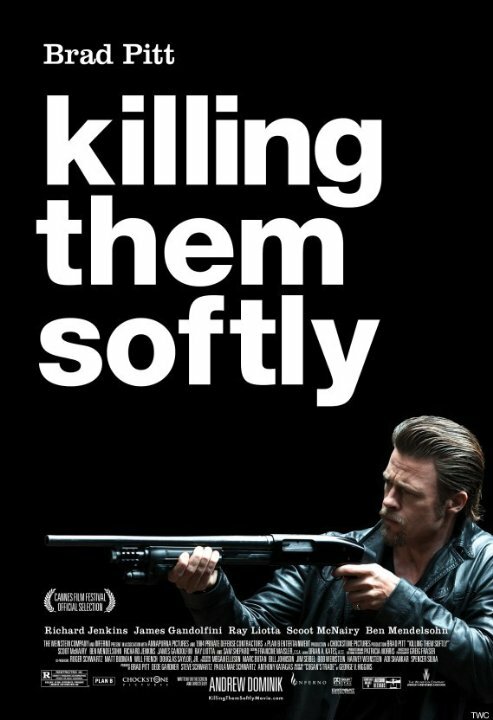 Killing Them Softly may have some gorgeous moments of violence and a message to its viewers, in terms of entertainment value it just doesn't do it for this reviewer despite the earnest portrayal of Pitt and some skillful technical /stylish direction. Impressive trailer but that's all she wrote! Yep one star is all this gets....Soo dissapointed after seeing the trailer and thinking this was gonna be , considering the cast involved that this was going to be a movie similar to what Scorcese puts out...bzzzzz! Wrong!!! What i got was a Hunter S. Thompsonesque view on a hit between two supposed hitmen one wasnt bad a.k.a. Brad Pitt's charector however the biggest dissapointment was James Gandolfini (A quite brilliant actor in my eyes) charector who after being brought in to do a job by Brad Pitt's charector (sorry dont care enough about this film to give charector names or anything) decides he just wants to drink and abuse hookers. Ok why was he brought in special for this job again? No posts have been made on this movie yet. 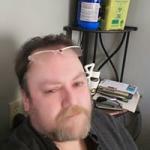 Be the first to start talking about Killing Them Softly!